JULIET: O Romeo, Romeo! wherefore art thou Romeo? Romeo, Romeo, Romeo! Here's drink: I drink to thee. This is thy sheath: there rust, and let me die. 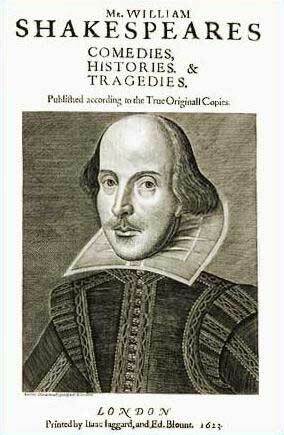 "90% of the play is in verse, with only 10% in prose. It contains some of Shakespeare's most beautiful poetry, including the sonnet Romeo and Juliet share when they first meet." 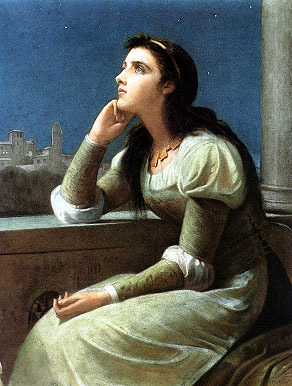 "Juliet is only 13 at the time she meets and marries Romeo, but we never learn his exact age." "Romeo and Juliet, alongside Hamlet, is probably Shakespeare's most performed play and has also been adapted in many forms." "Like King Lear, the play was adapted by Nahum Tate, changing the story to give it a happy ending."